Metro needs to be fixed fast — daily ridership is plummeting, contributing to a projected $125 million revenue shortfall this year. 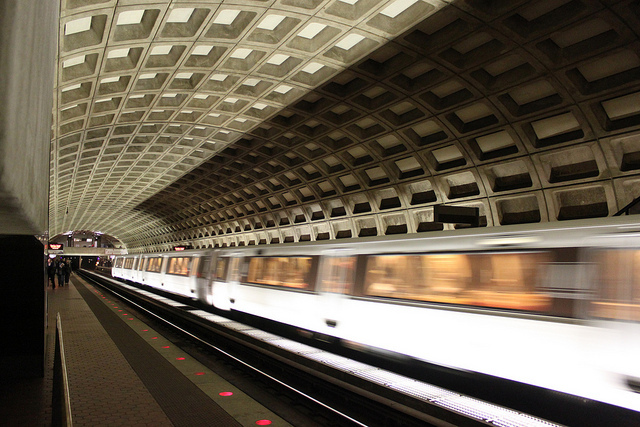 But we have to draw a line in the sand: don’t privatize Metro. Last week, Metro’s board — made up of representatives from D.C., Maryland, Virginia, and the federal government — endorsed a plan to do just that. General Manager Paul Wiedefeld’s latest proposal has a number of issues, but most alarming is his call for outsourcing services like maintenance and parking. All he has to do is look in his own backyard to see that privatization could make things even worse. Both the D.C. Circulator and Streetcar, paid for by D.C. taxpayers but operated by global corporations, are glaring examples of why we shouldn’t hand control of public goods and services to corporations. Last year, an audit of the D.C. Circulator bus service, operated by First Transit, exposed a high number of broken safety equipment, faulty driver controls and brakes, and loose lug nuts. In May, officials determined First Transit is still cutting corners on maintenance, leaving buses even less safe. When it comes to the unpopular Streetcar, mismanagement by operator RATP Dev, which is owned by the French government, has run up costs to taxpayers and slowed development. Streetcars have caught on fire, clipped cars, and scratched the platform. On top of that, private operation has hurt the city’s economy: Streetcar driver wages are a third less than those of drivers operating public buses on the same routes. With all these problems, why would we even entertain more privatization? Public transit is too valuable to risk. As a fundamental public good, people count on it day in and day out, especially low-income workers, persons with disabilities, senior citizens, and students. 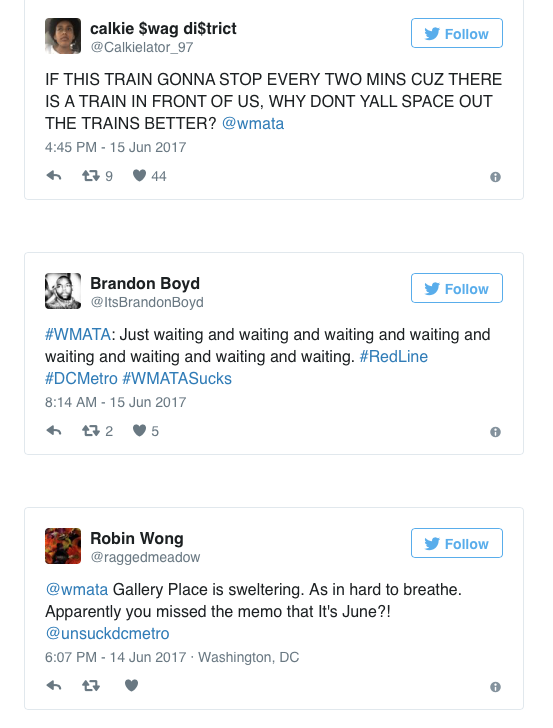 Metro needs stable and dedicated funding, and there are progressive ways to do that. Privatization is just another word for more of the same: underinvestment.